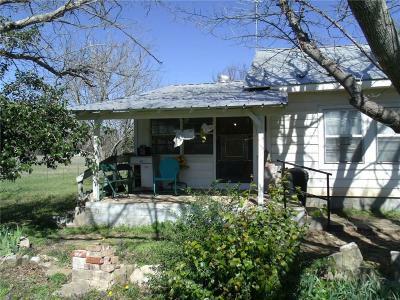 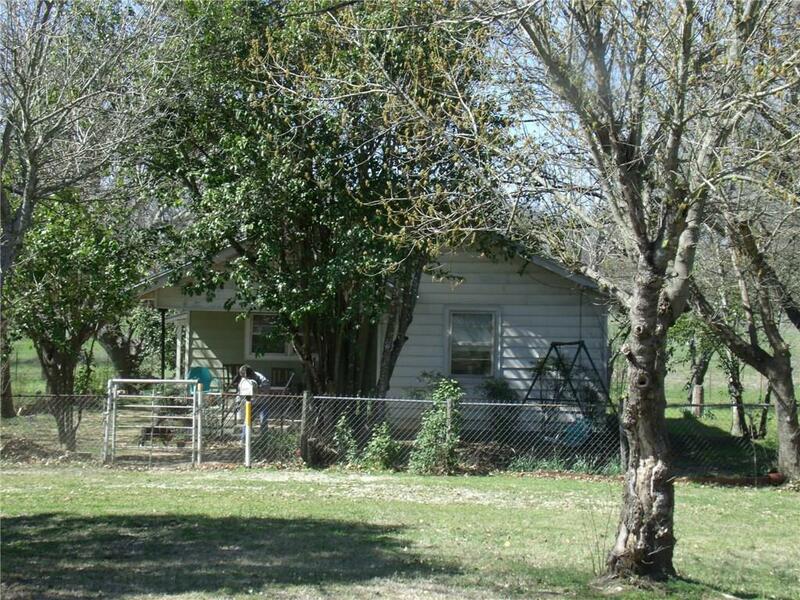 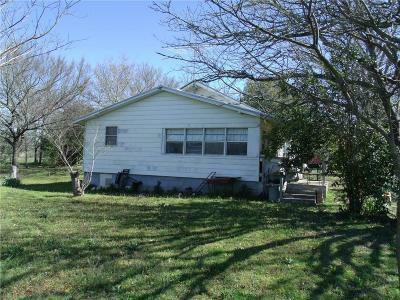 Quaint farm house on 9.7 acres just outside of town. 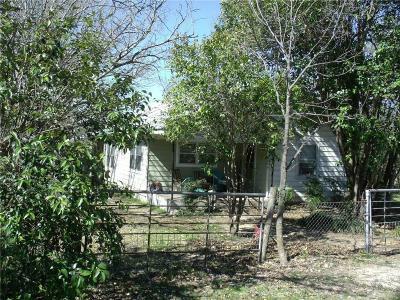 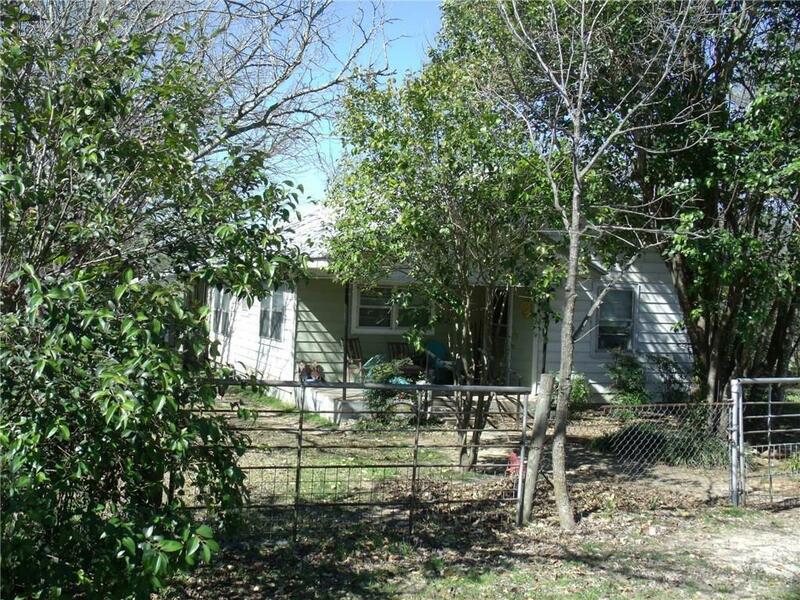 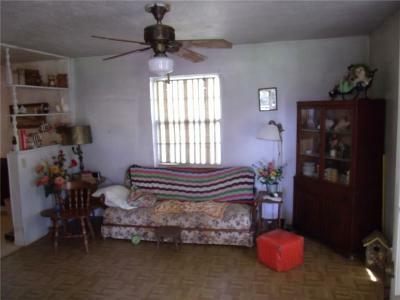 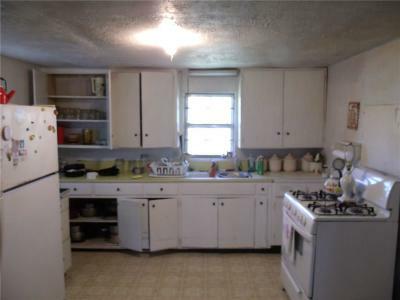 Two bedroom one bath with large kitchen and living areas. 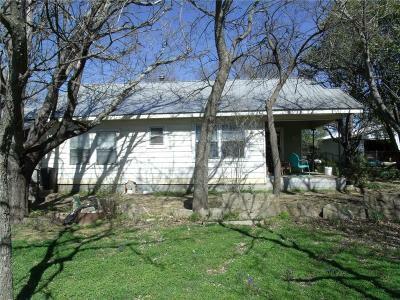 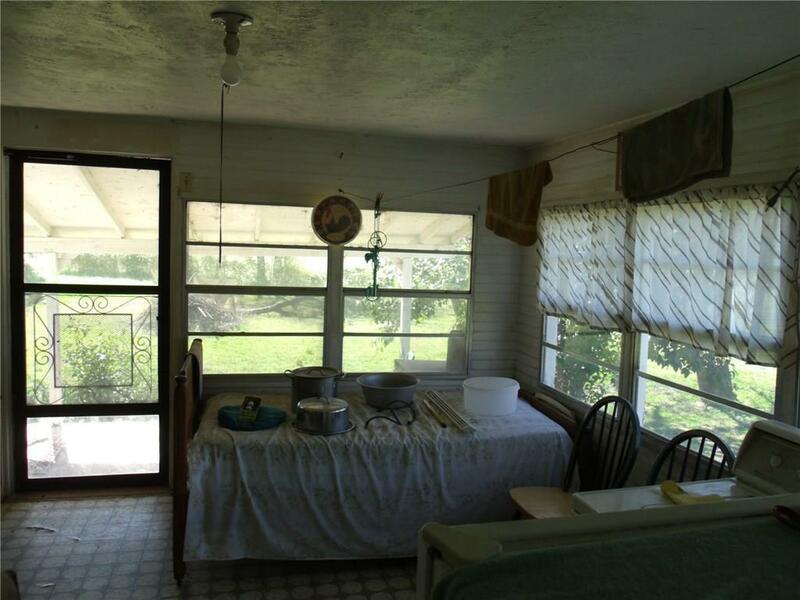 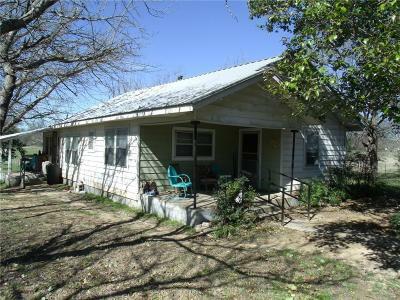 This could be an awesome property with a little work. 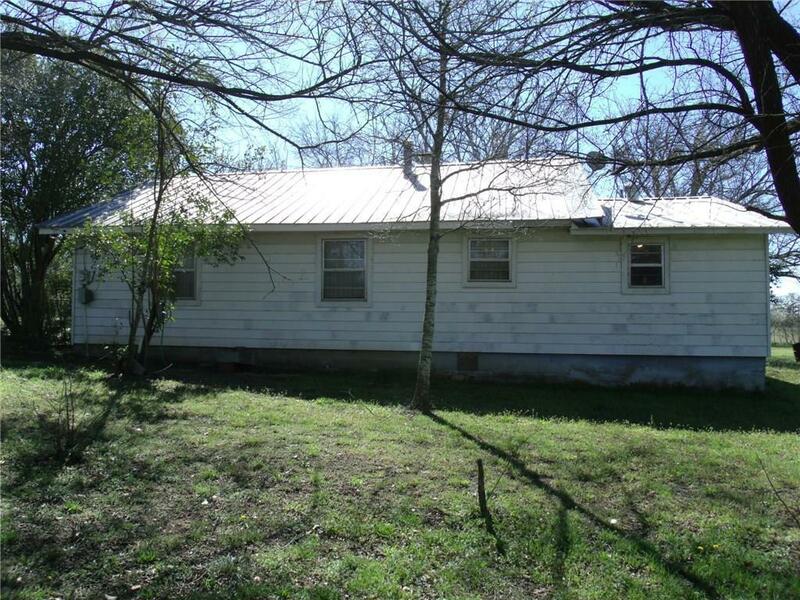 Home has metal roof, aluminum siding and large utility room. 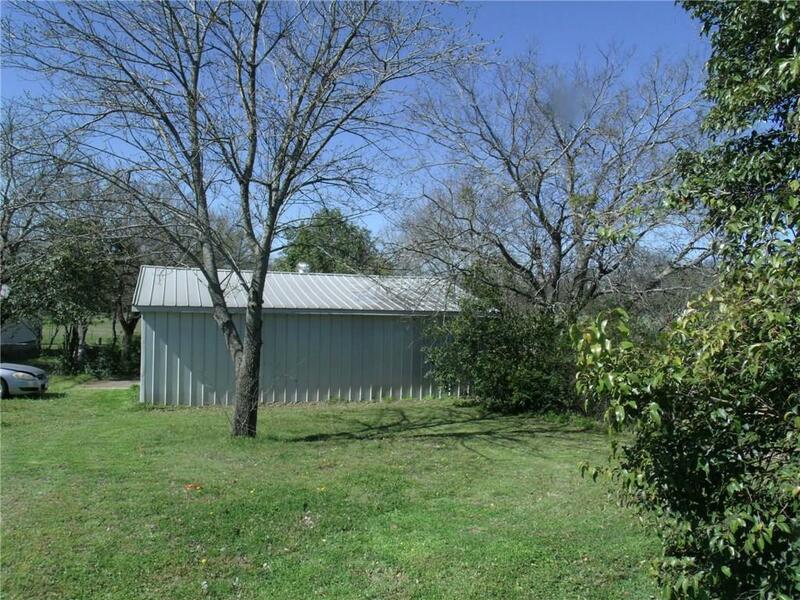 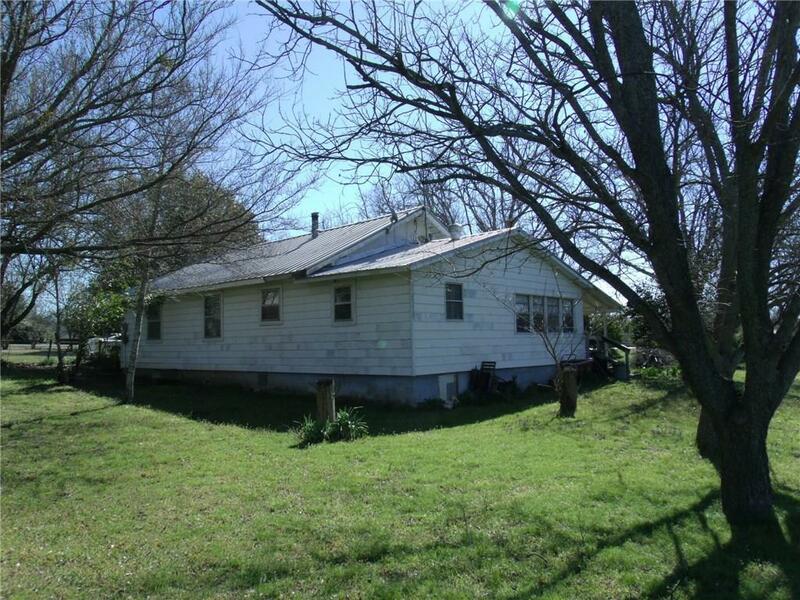 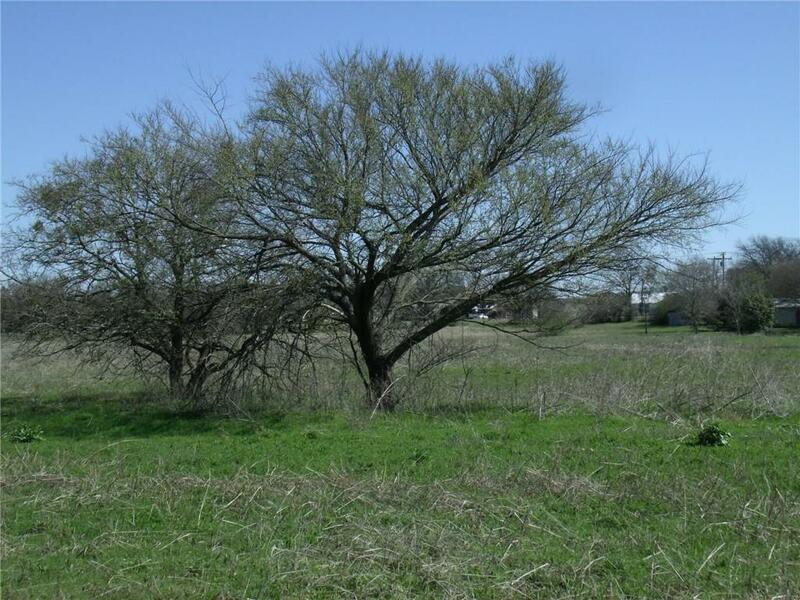 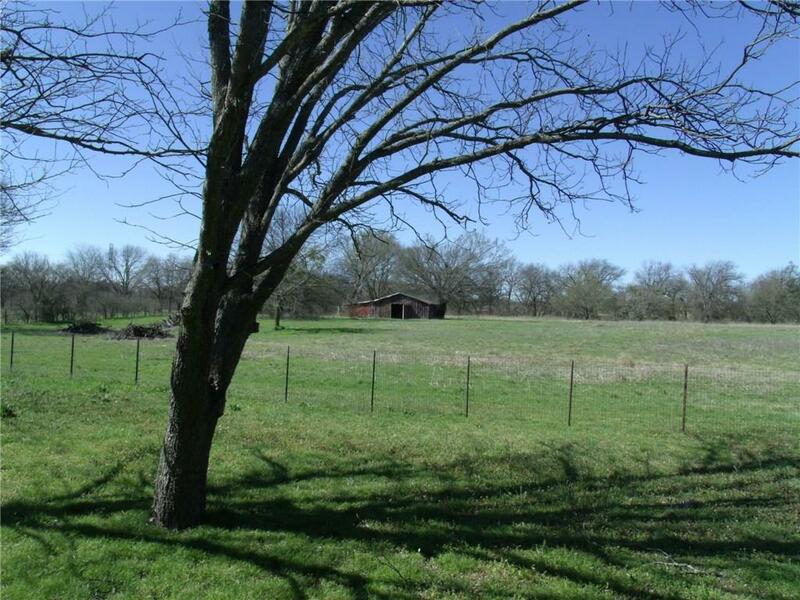 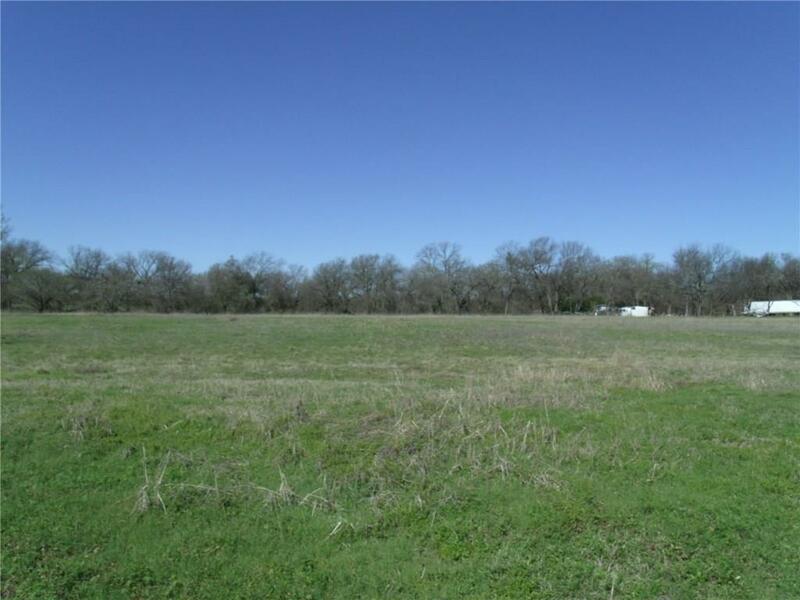 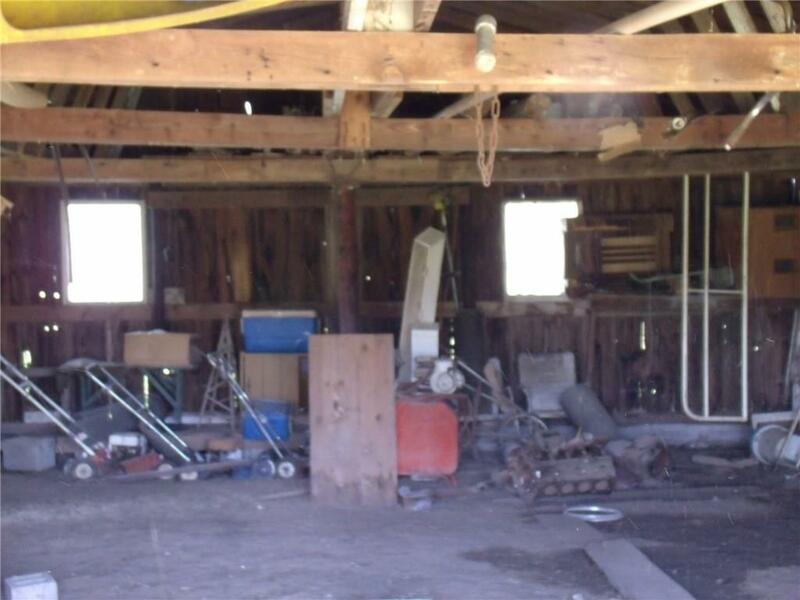 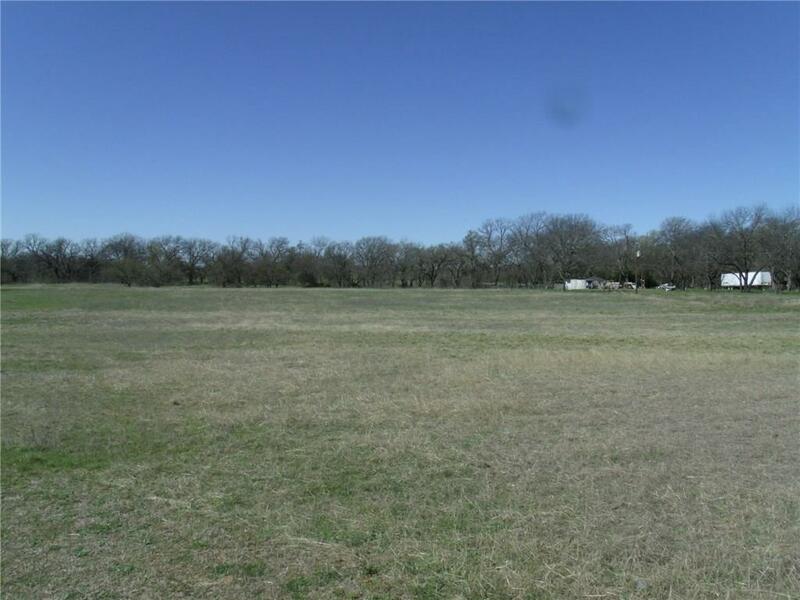 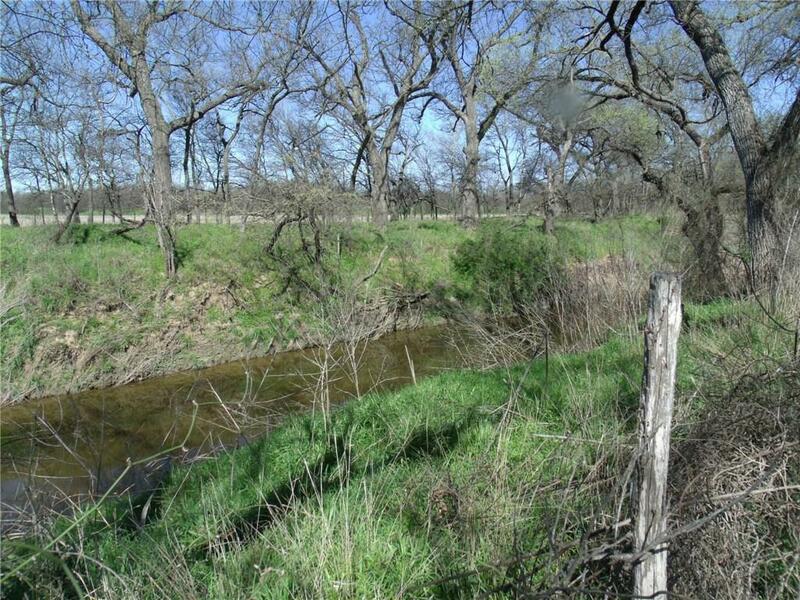 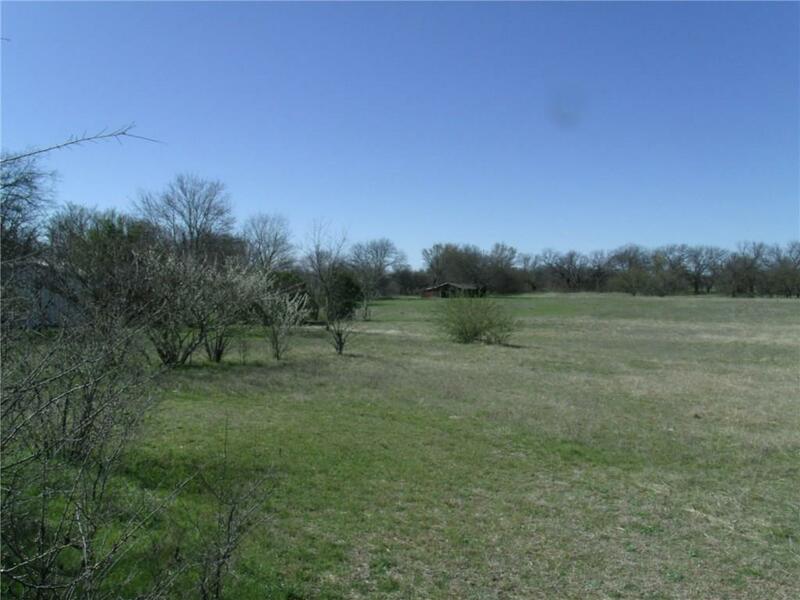 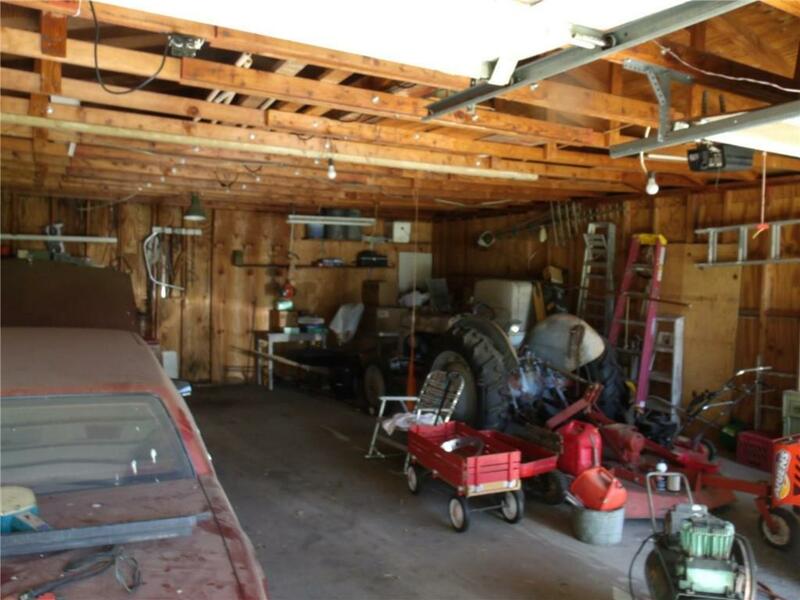 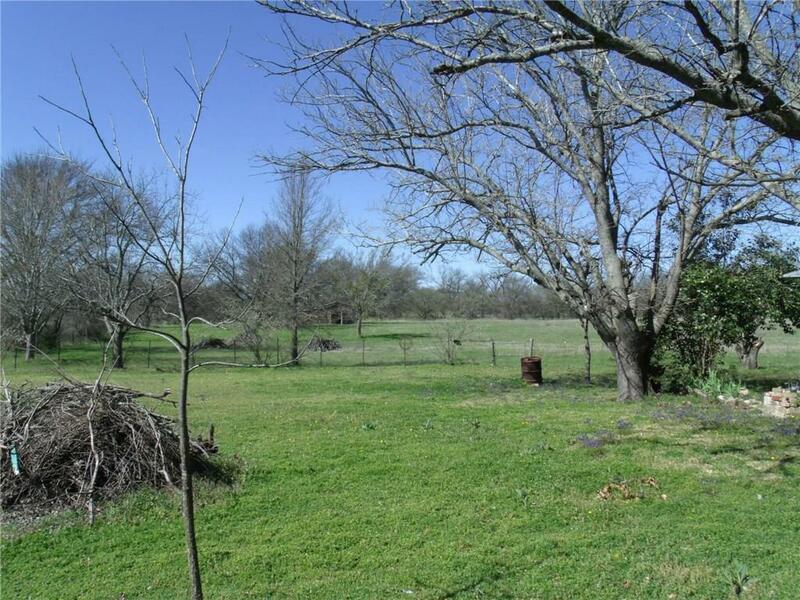 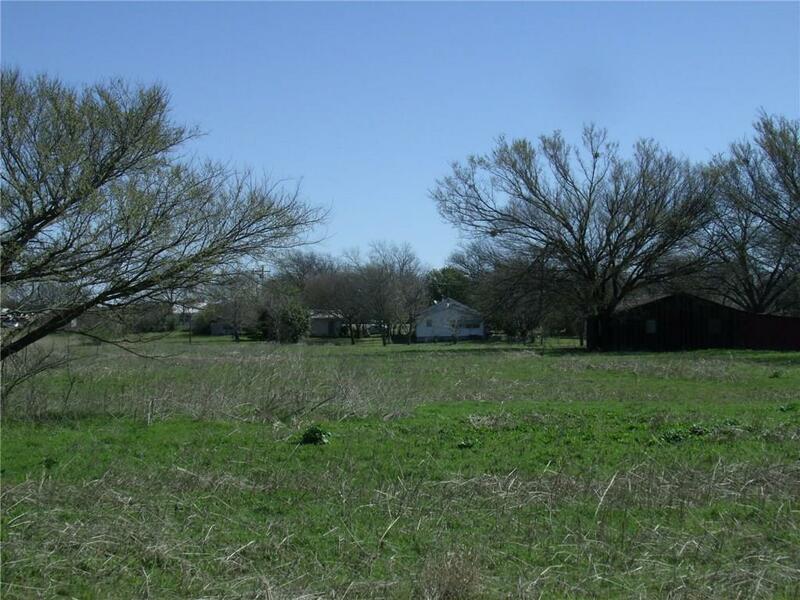 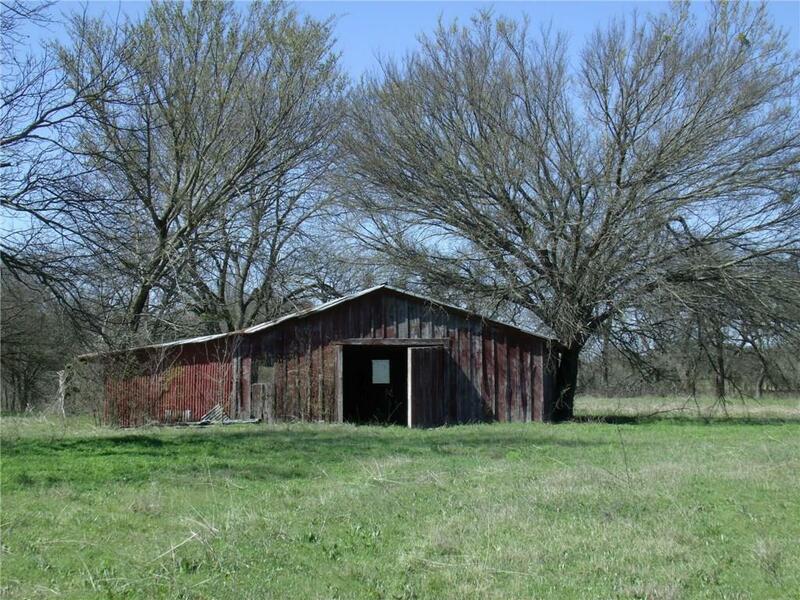 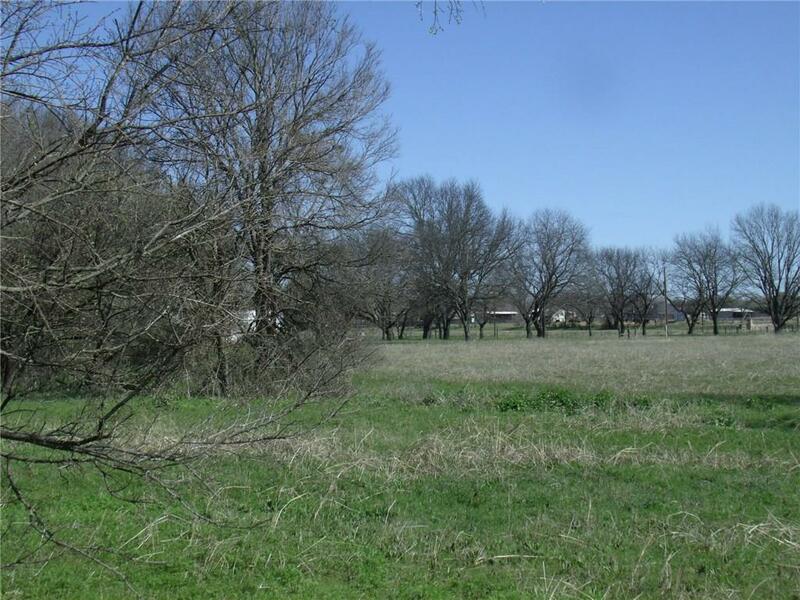 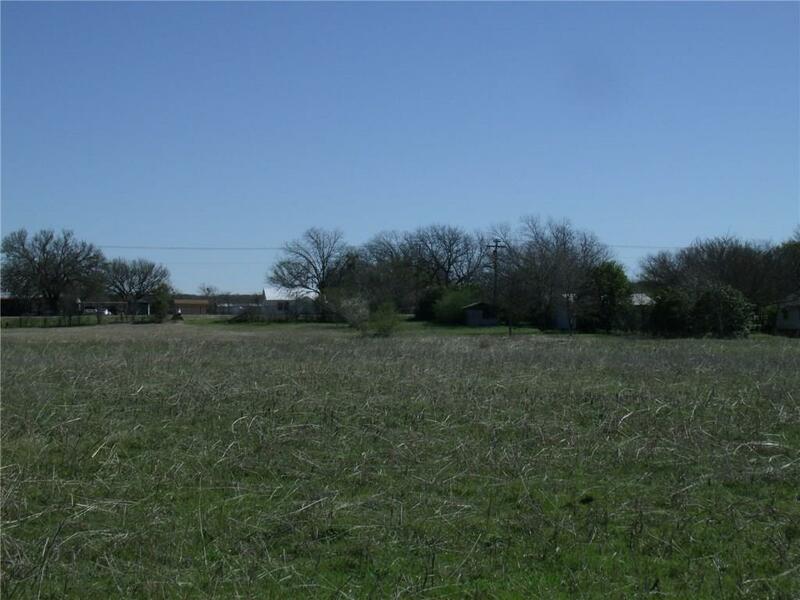 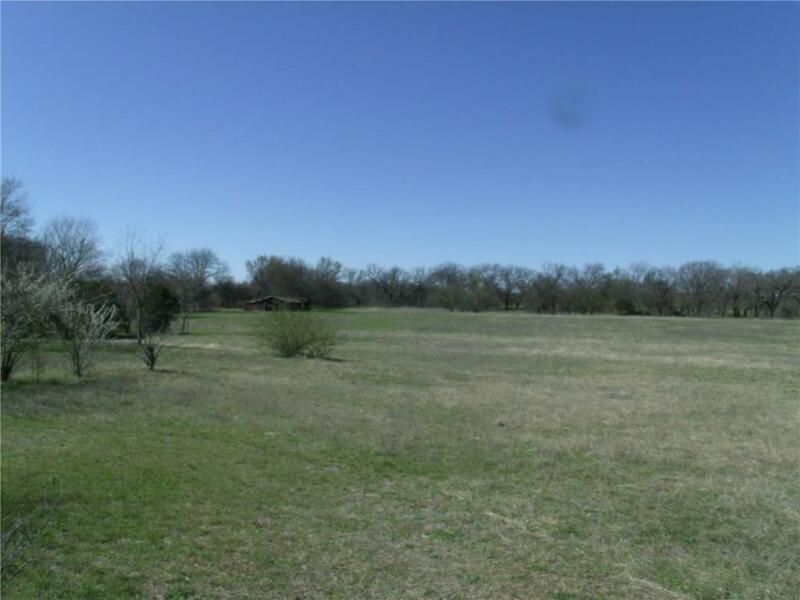 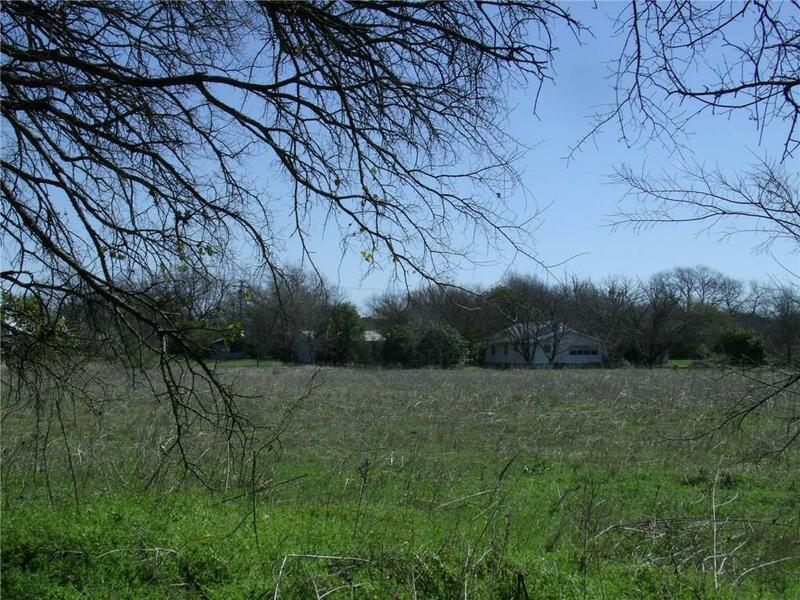 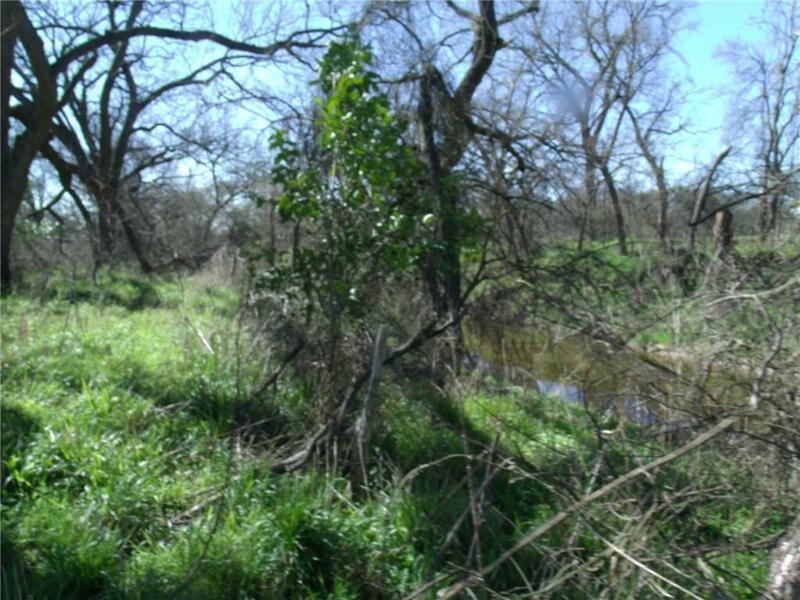 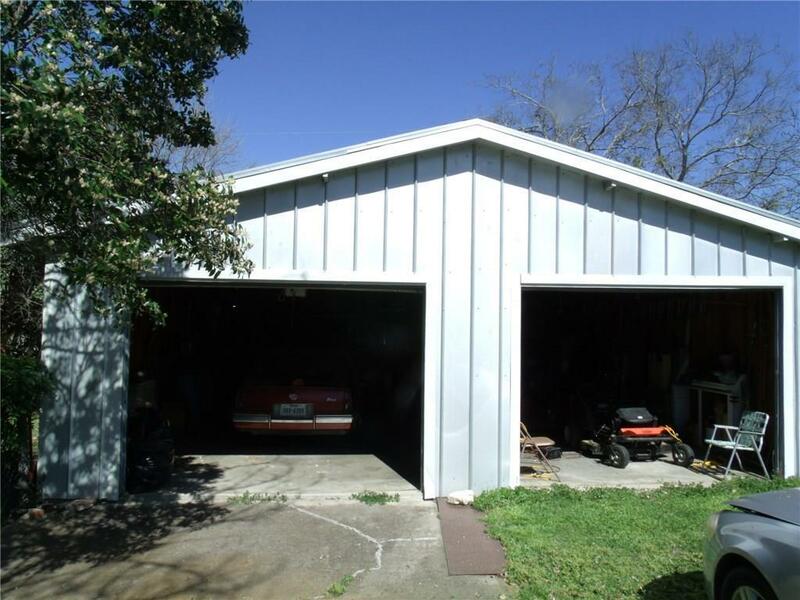 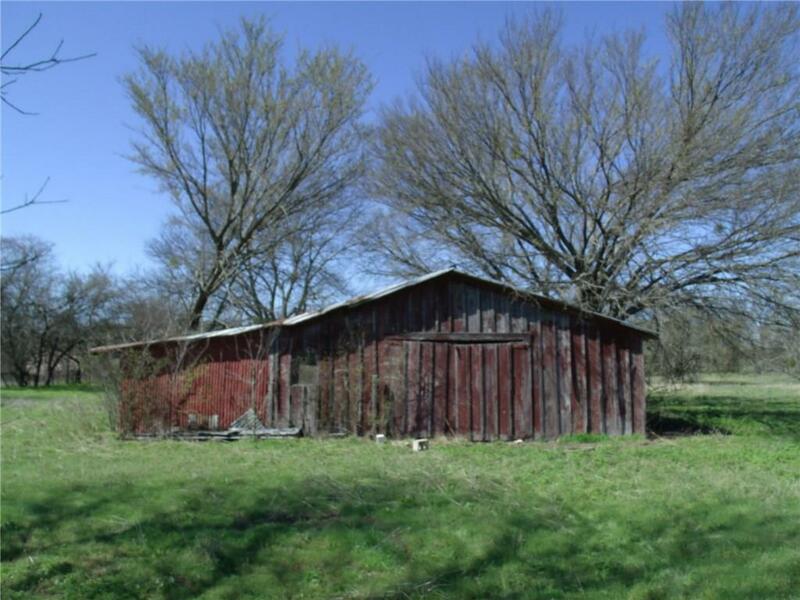 Detached Garage-workshop, barn and ag exempt acres on creek with running water. 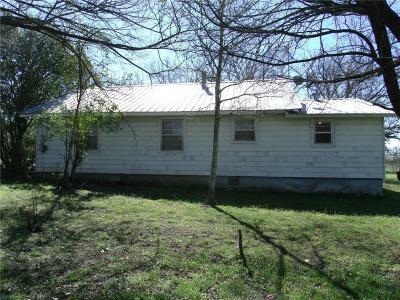 Come out and take a look, then make us an offer.